Cloud Gaming has been around for a while; various companies have tried implementing different gaming systems in the cloud in the last couple of years. So far, none of them has managed to crack the code and deliver a high-performance cloud gaming platform. In current implementations, lag and low latency, are only a couple of the issues encountered. Even if the current platforms are usable, the video quality streamed through those services can often be lacking. Fortunately, Google, the company with some of the largest data centers in the world, is entering this space. Google executives have announced their Stadia project not long ago, with some bold and exciting promises. The question is, can cloud gaming represent the future? If you’re not familiar with cloud gaming, this technology basically promises the possibility of playing high-resolution games, from any setup, without having to own a highly powerful gaming PC. Even if the slot machine and puzzle games that can be played through the browser don’t require a computer that’s too powerful, gamers know how important the hardware part is for more complex games. Top-quality casino games are already available for most people through mobile applications. Even if at first glance this gaming niche might not experience huge improvements though cloud gaming, gambling could still benefit from this. Cloud Gaming doesn’t just allow people to play powerful games on any setups but, it also allows people to gather in one place, and play their favorite games together. In the future, Google promises that regular users will have the possibility to hop into a game and play with their favorite streamers. This means that you would be able to play games in the same virtual casino with other popular players. Due to the implications that come with owning a gaming PC, many people that would like to play the latest games are not able to do it. Not to mention that, because games are evolving daily, gamers must update their hardware constantly. A top-notch PC from two years ago doesn’t even guarantee you the possibility of playing the latest games released this year. However, and here’s where cloud gaming excels, because of this technology anybody would be able to play quality games without needing a powerful computer. At least in concept, all that you need to play games in the cloud is owning any piece of hardware that supports cloud gaming and having a strong enough internet connection. These statements sound promising considering that a large number of people own even a basic hardware piece like a smartphone, something that would make quality gaming available to a large segment of the population. However, even if the basic hardware part is resolved, or can be resolved easier, cloud gaming still has some challenges to overcome. Wide access to powerful enough internet is one of the first things it needs to overcome to achieve a wide user base. At the current moment, a large part of the population still doesn’t have access to powerful internet at reasonable rates. Even if it might not seem as important, the whole cloud gaming system is built upon the idea of powerful internet. Video streaming services or the streaming of less-complex games like the ones found in casinos don’t require an internet as powerful. But, as soon as the graphics get more complex, the lack of a strong internet will be easily noticed. To resolve this issue, private companies and governments would have to build new infrastructures that are faster. The mass adoption of 5G mobile internet, Wi-Fi 6 and 1GBs broadband connections are three of the many solutions for this problem. It is predicted that in the not so distant future those internet technologies will become mainstream. Cloud Gaming companies have to also overcome technological challenges that are present solely on their end. For cloud gaming to work, there should be no quality loss in the gameplay experience. The games should feel just as smooth, if not even better than on a local PC. If a giant company with the right infrastructure and a big enough quantity of servers, like Google, enters this ecosystem, all of that is possible. 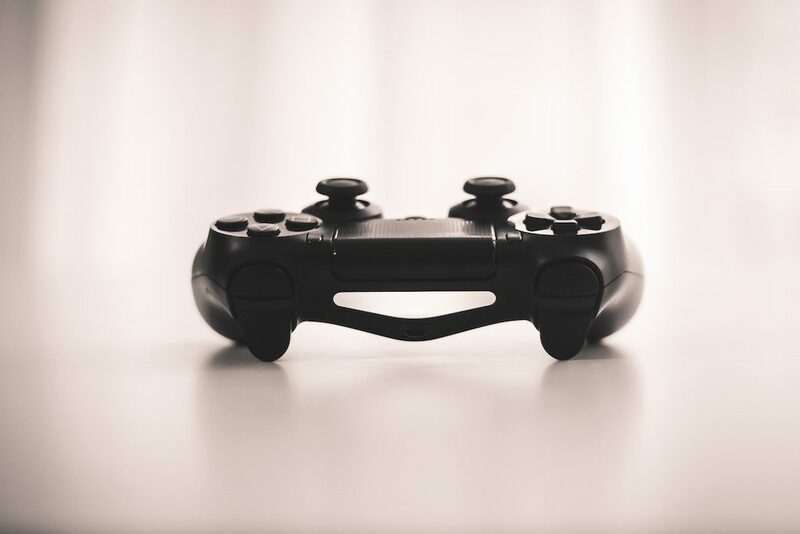 Cloud Gaming has experienced a lot of attention from people lately since it can revolutionize gaming in the same way streaming services like Netflix revolutionized the movie industry. The implementation of such a system is not going to be easy but, companies with the right technological advantage will be able to prevail. Even if currently cloud gaming is just a barely working concept, once the internet and streaming quality issues are resolved, this technology could represent the future of gaming.